I know…. it’s been much to much too long since I last posted on here but I have to get upto date in whats going down in the Stanely Cup Final. In a blink of an eye we are now about to enter Game 4 of the Stanely Cup! 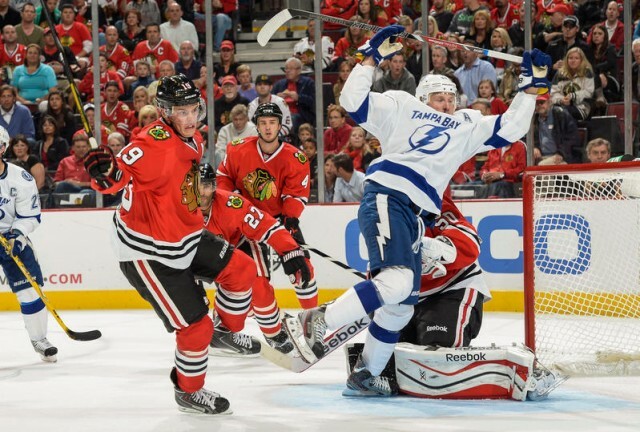 So many great playoff games and now a VERY interesting final between Tampa Bay and Chicago. This entry was posted in Uncategorized and tagged blackhawks, chicago, lightning, NHL, stanely cup, tampa bay. Bookmark the permalink.